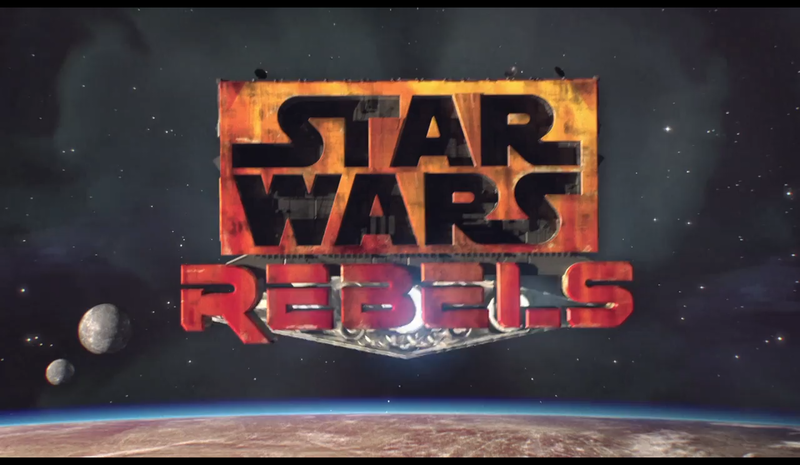 Today at 8:30pm, Disney unvieled it's teaser trailer for Lucasfilm's latest endeavor into the animated television world: Star Wars Rebels. Although we do not see much, they do give us enough to show us that this animation design is clearly different than that of it's Clone Wars counterpart. It is curious how Disney will play this series out, assuming they will want to have it tie into not only the original trilogy, but perhaps even the sequel trilogy as well. There will be more details unvieled about the series at this years New York Comic Con, and it will be presented by Star Wars author Pablo Hidalgo. Until then, be sure to check out what we already know. "Star Wars Rebels" is scheduled to premiere in fall of 2014 as a one-hour special on Disney Channel and will be followed by a series on Disney XD.